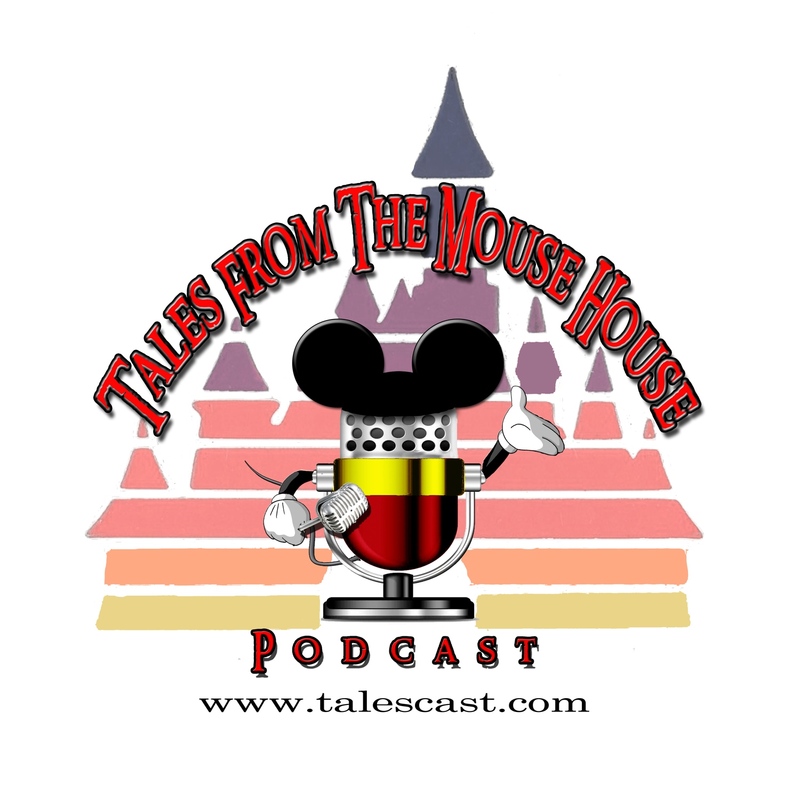 Welcome to Tales From The Mouse House Disneyland Podcast, Episode 104!!! Our FIRST episode of 2015!! Woo-hoo! And we’ve got a pretty special episode for you. In honor of Disneyland’s year long 60th Anniversary Celebration, we thought we’d share some audio from past anniversary celebrations from Disneyland! Enjoy!